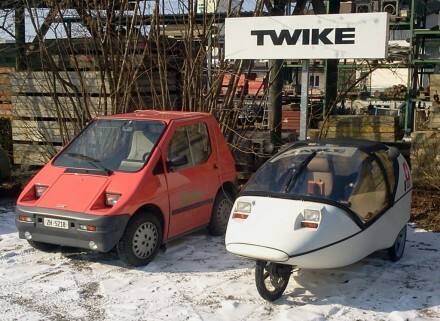 sunday, after a full day skiing in austria, i travel to sissach with my youngest daughter to pick up the TWIKE. 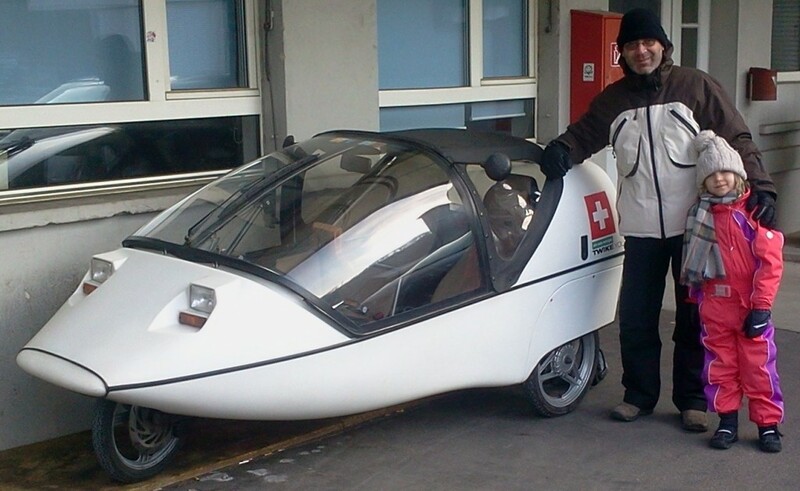 a brilliant but freezing cold day @ -15°C -> we find the twike fully charged and ready in front of dreifels’ offices. with some serious winter gear TWIKEing in winter can be fun, too – we’re ready! our route will take us through some very rural parts of northwestern switzerland, we then cross into germany to finally cross back into switzerland close to the beautiful rhine falls to then conclude our 105kms trip (with a small detour to drink some hot chocolate) at möckli elektrofahrzeuge in marthalen. it was really nice to be able to drive TW560 again! thinking back – india was such a special place to be! mmm…TLC, TW560 feeling better now!